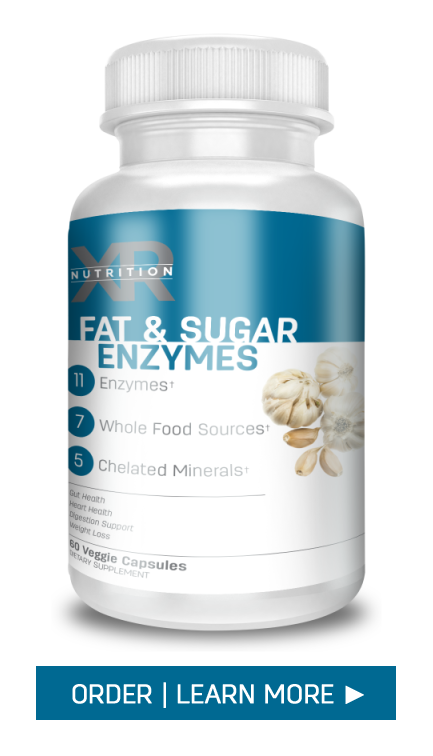 A proprietary blend of highly purified enzymes that optimize the breakdown of carbohydrates, sugars, starches and fats. 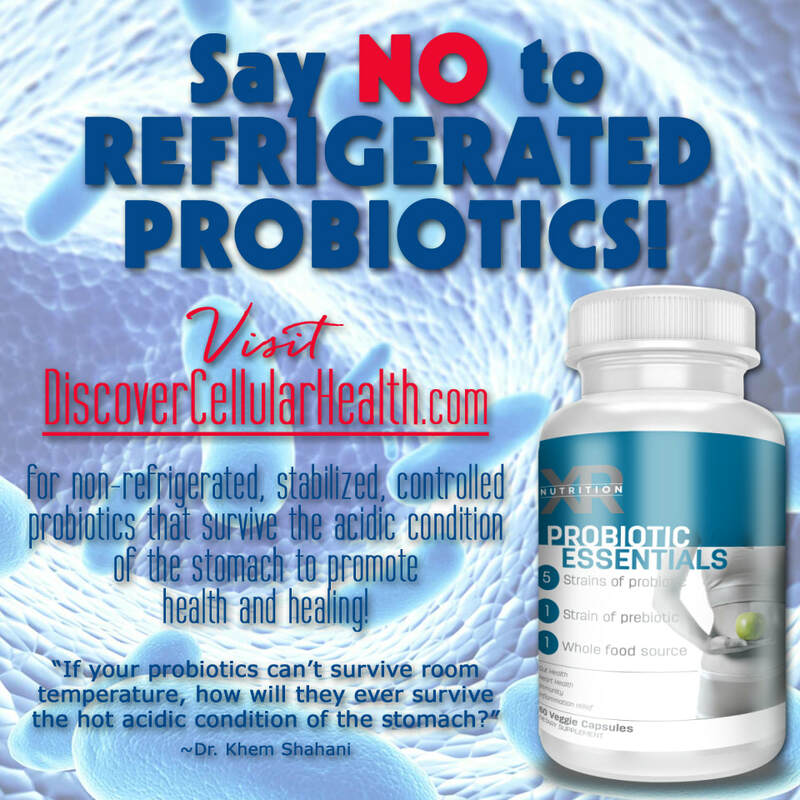 Great for high cholesterol, food-related intolerances, hypoglycemia and diabetes. 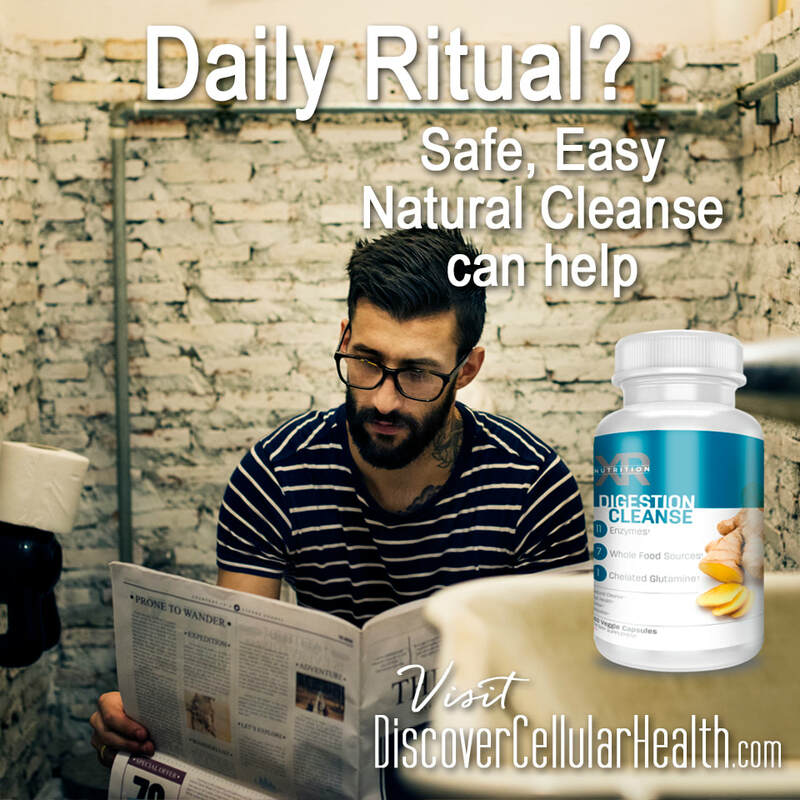 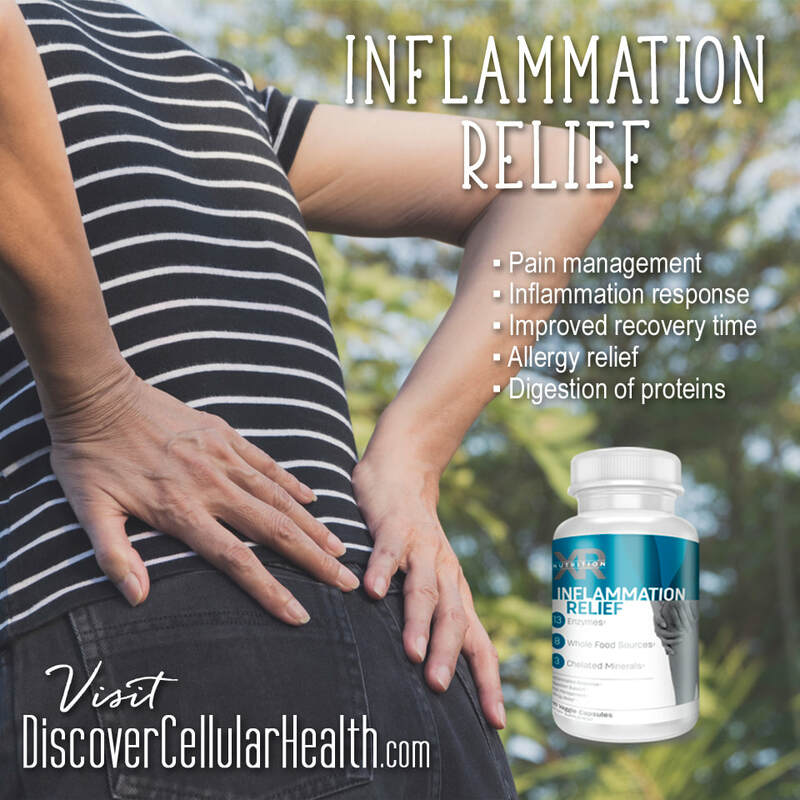 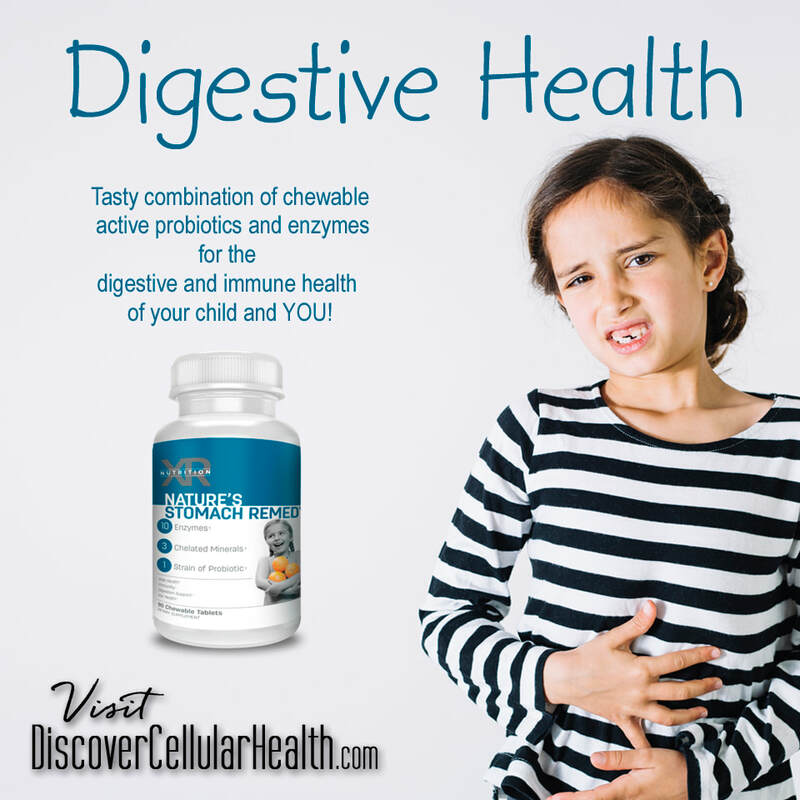 A versatile blend of whole-food nutrients and stabilized probiotics that help clean and strengthen the intestinal tract, which improve immunity and digestion. 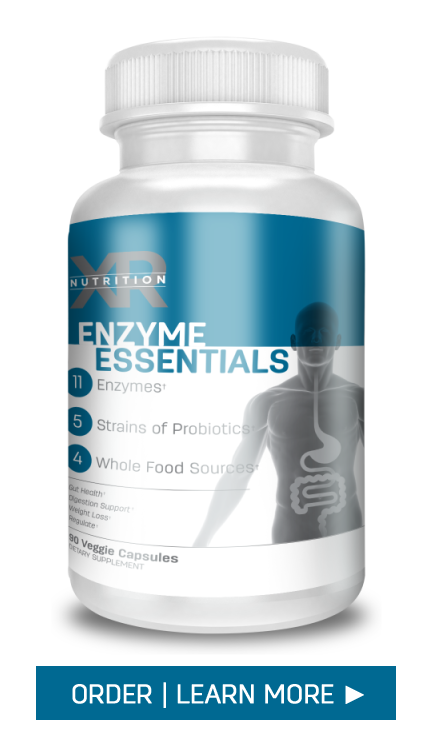 Enzymes and probiotics are essential for overall digestion, immunity, health and nutrition. 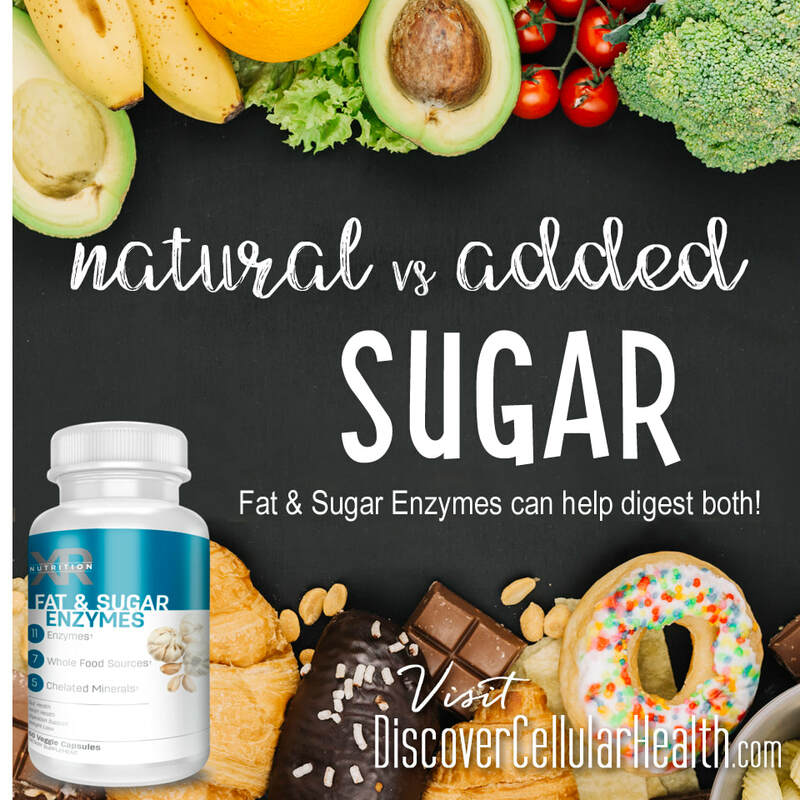 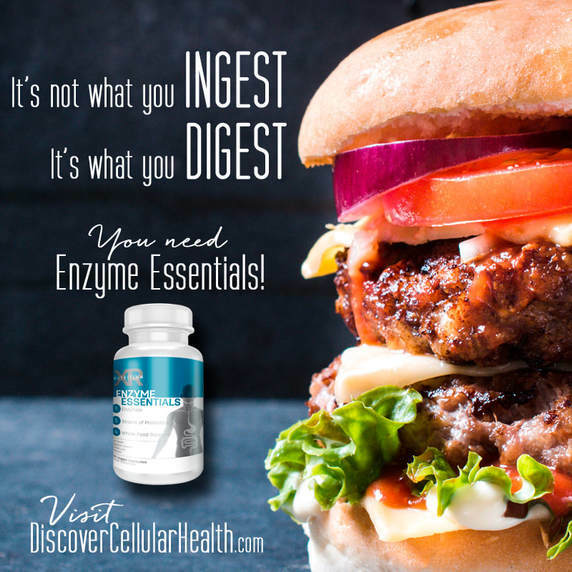 Enzymes are catalysts we naturally store in our pancreas and other glands in our bodies for the breakdown of foods and other metabolic functions. 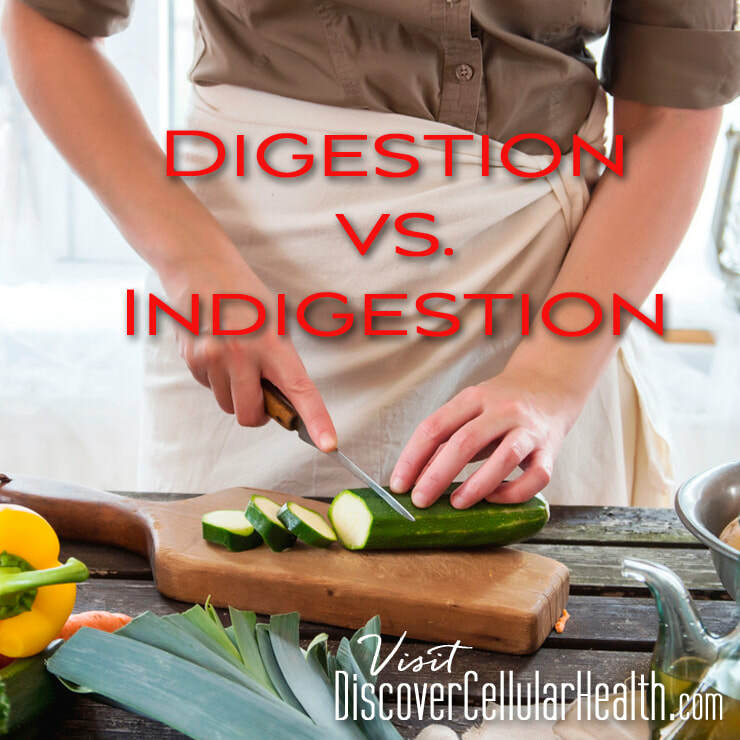 Due to the lack of the digestion (indigestion) of our diets, we may develop diabetes, heavy weight gain, acid reflux, heart burn, high cholesterol, hypertension, inflammation, fatigue, cramping among many others. 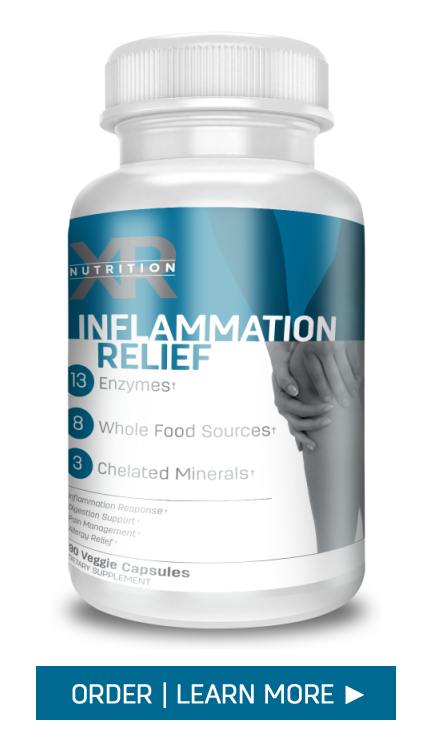 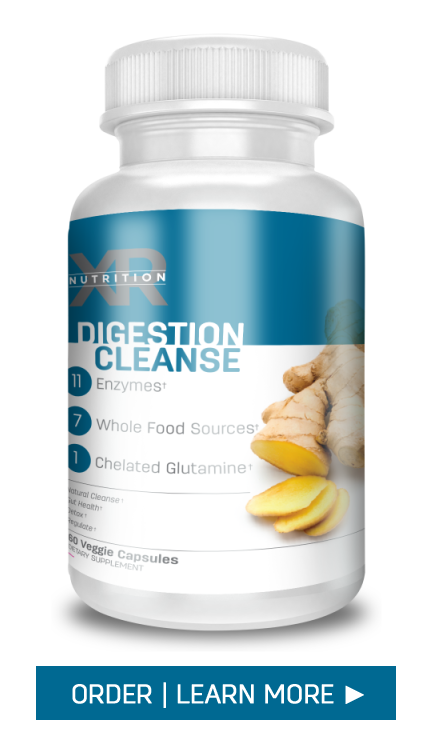 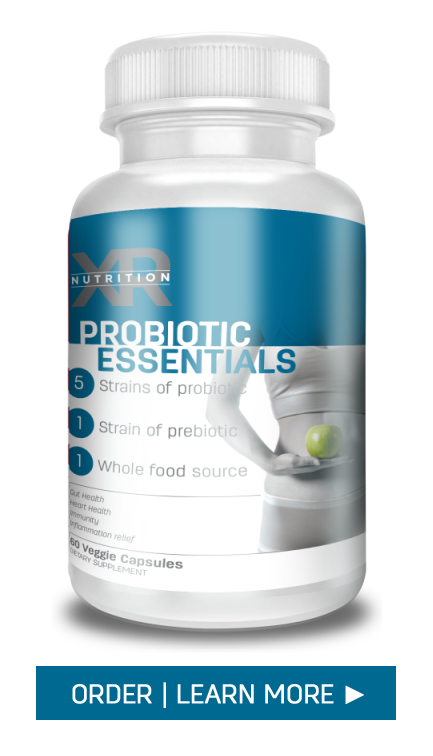 XR Nutrition has formulated key products to support healthy digestion by providing key enzymes and probiotics for proper digestion and gut health.